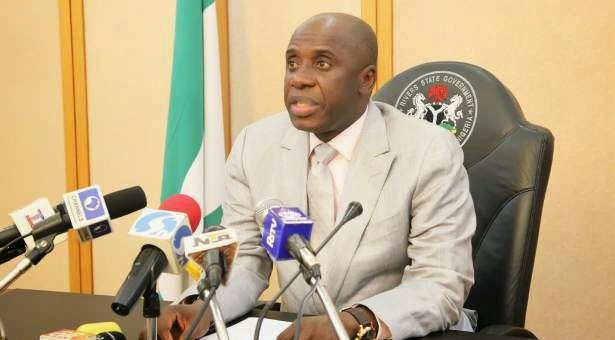 RIVERS State Government, yesterday, said that staff of the state civil service had been paid March salaries, adding that efforts were already on to clear those of April. State Commissioner for Information and Communications, Mrs. Ibim Semenitari, in a statement, said no staff of the state civil service was owed eight months salaries. Speaking against the backdrop of protest by some persons, yesterday, who claimed that they had not been paid salaries for eight months, the commissioner noted that the state government was also making arrangements to pay staff of the state civil service their salaries for April. She said: “It has come to the notice of the Rivers State Government that some persons claiming to be staff of the Rivers State Government Ministry of Sports have been protesting an alleged eight months non-payment of salary. “While the Government of Rivers State will not wish to join issues with the demonstrators, it wishes to note that all civil servants employed by the Government of Rivers State have been paid salaries up to the month of March with plans to commence payment of April salaries.